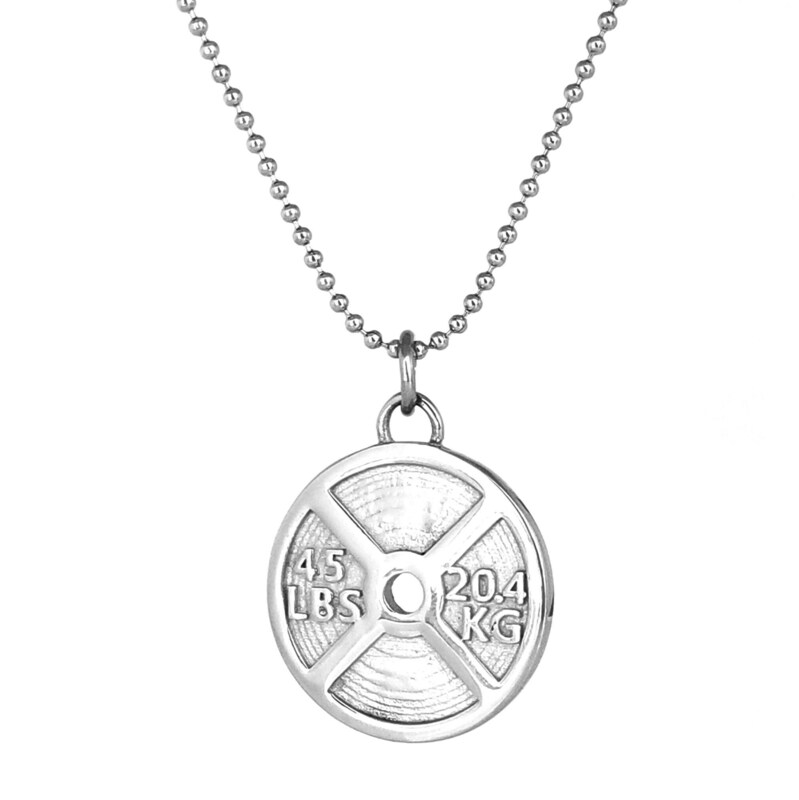 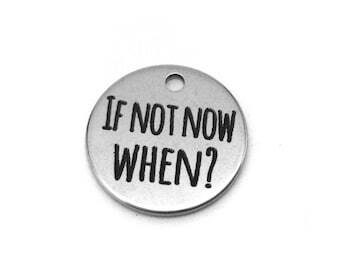 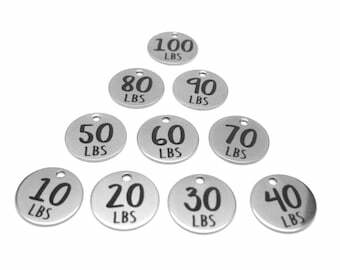 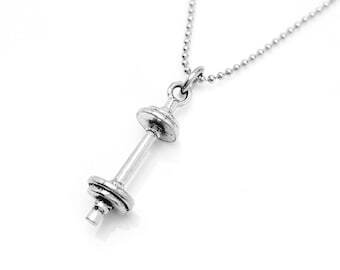 Includes one stainless steel 45lb Weight Plate pendant on a stainless steel jump ring. 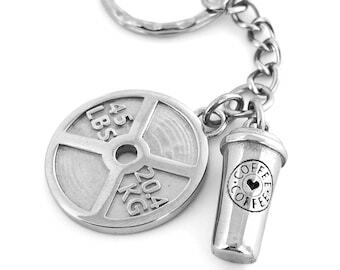 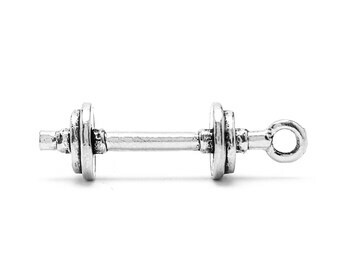 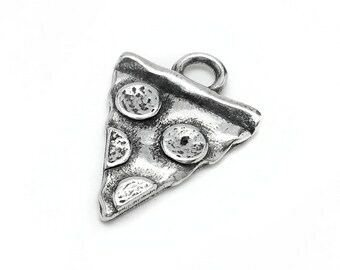 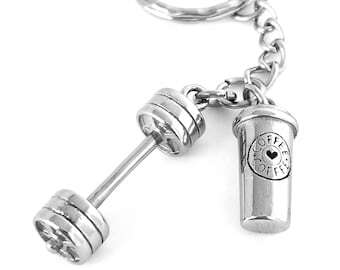 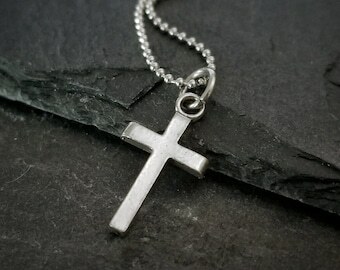 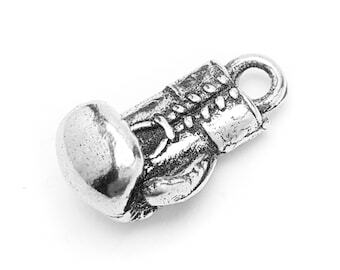 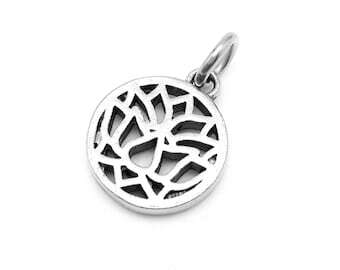 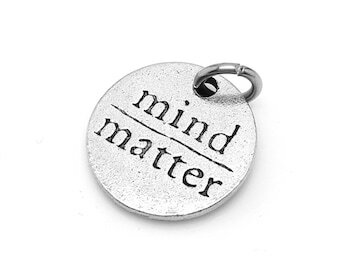 This charm can be added to any of our necklace chains or a CREATE YOUR OWN keychain. 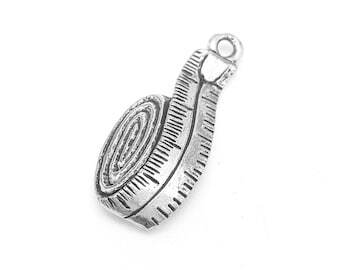 The pendant measures about 1" in diameter, or the size of a US quarter. 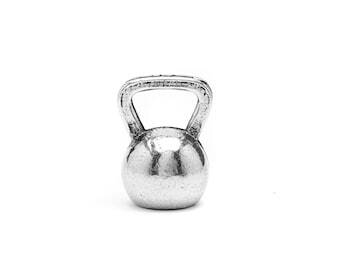 Stainless steel is both tarnish free and a great option for those with sensitive skin.